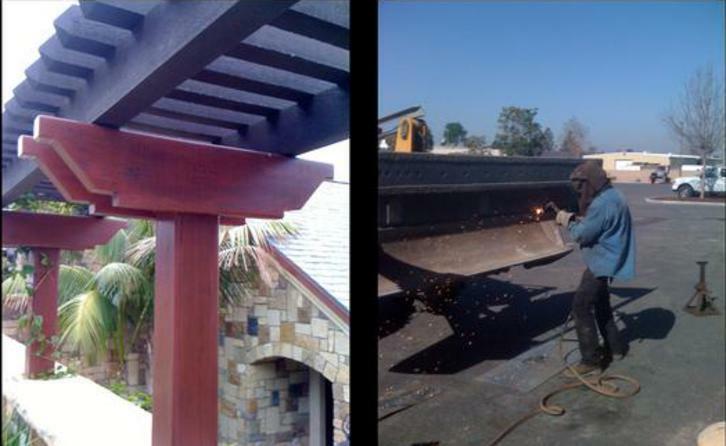 OC Welding Services has the knowledge and know-how to handle your job large or small. We offer Certified Welding & Repair of Steel, Aluminum & Stainless Steel. Since 1975 we have provided excellent service to the Orange County CA community. Mobile Welding is also available for all cities in Orange County to better serve your needs. Please call today for a free estimate. We look forward to your business.